Upside-down World includes its own unique greeting cards. 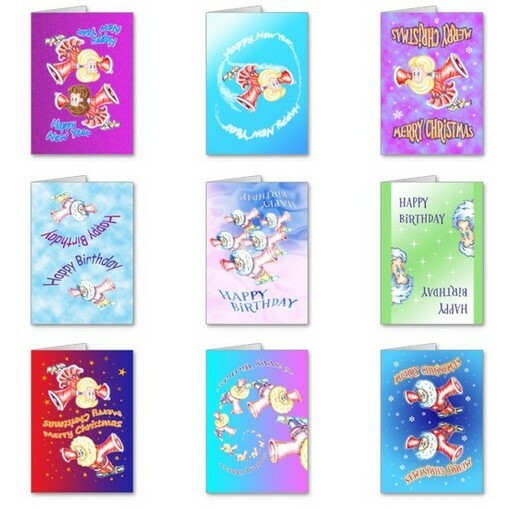 People just love sending them to their friends and family or to anyone else since these greeting cards are surprising when they are turned upside-down, thereby revealing a new greeting card. © Noga Friedman and Moti Friedman. All Rights Reserved.